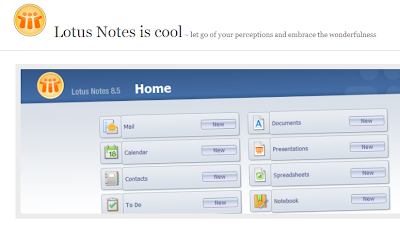 My frolleague Darren Adams has created a web site pointing out the great features and general awesomeness of Lotus Notes. 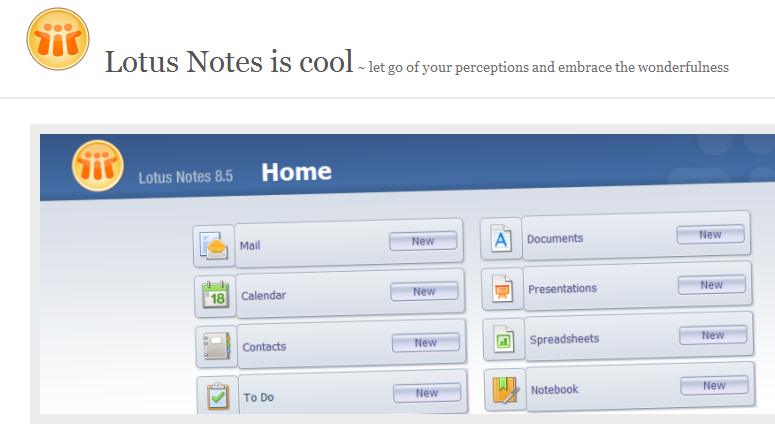 Notes is Cool. Well done sir. Andy - it's a shame that since Darren's departure this site has disappeared...it was a very valuable customer resource. Any chance that you or someone else in IBM could take it over? Fantastic Post.thanks for share..a lot more wait .